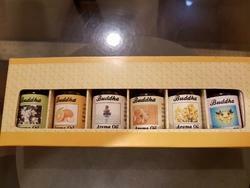 Offering you a complete choice of products which include jasmine aroma oil, vista diffuser, diffuser oil kit, mandarin aroma oil, basil and lavender aroma oil and lemongrass aroma oil. 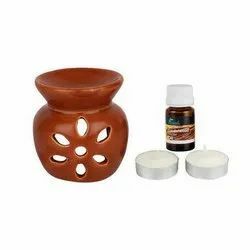 With our in-depth knowledge of this domain, we are actively engaged in offering an excellent quality assortment of Brown Ceramic Tea Light Aroma Oil Vista Diffuser. 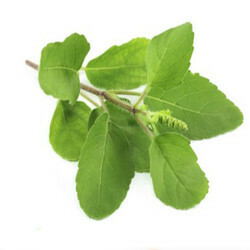 Diffuser Oil Kit of 10 ml each bottle in a pack of 6 diffrent aroma oil. 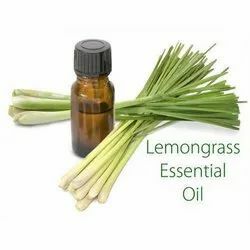 Looking for Diffuser Aroma Oil ?